Today and for 24 hours only, My Haunted Life is FREE on Kindle to promote My Haunted Life Too that will be out on Wednesday and is already available to pre-order on Kindle. Both books are full of short stories that will gives you the creeps while also making you think. Everyone has a ghost story to tell or a story about a bizarre event and these are mine and those of people I know. All true and all pretty bizarre. 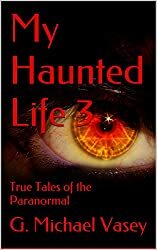 http://www.amazon.com/Haunted-Life-True-Paranormal-Stories-ebook/dp/B00QSY6H6S/ref=asap_B00B8NWTWA?ie=UTF8your copy, write a review and pre-order My Haunted Life Too…. I think you will have fun reading them. They say you shouldn’t judge a book by its cover….. well, what do you think to this stunner! I think its pretty Wow to be honest but then I would say that. What do you all think? By the way, you can pre-order the book on Kindle here. • Have you ever felt as if you were being watched? • Have you ever experienced something you simply could not explain? • Have you ever been terrorized by an entity? • Have you ever lived in a haunted house? 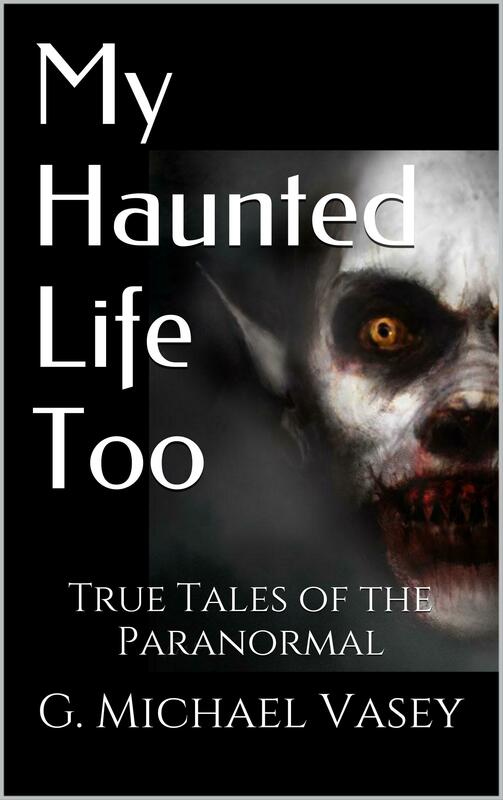 This week will see the launch of my new effort and probably the last book for 2014 – My Haunted Life Too. We will do a cover reveal this week as well so stay tuned. It’s a ferocious cover! 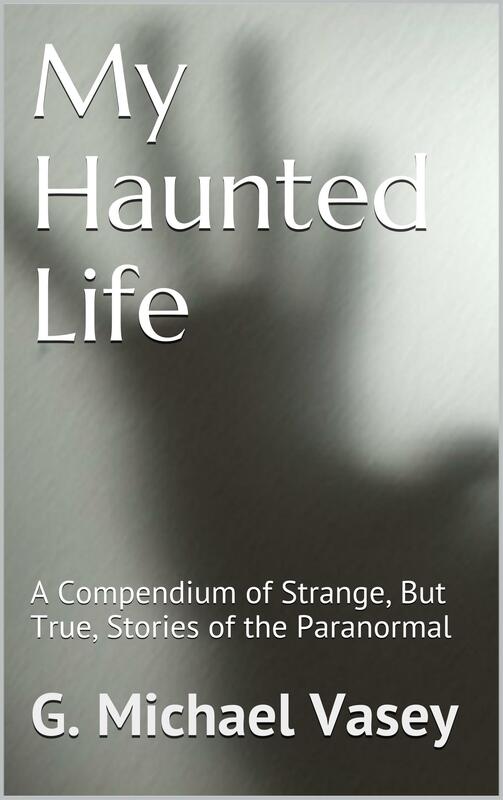 My Haunted Life Too is a new set of short stories of the strange and the paranormal but this time, the stories are about people around me as opposed to things I have experienced directly. 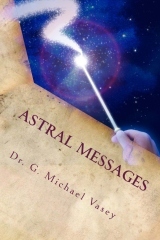 Those who have read it say its better than the first as well – scarier. 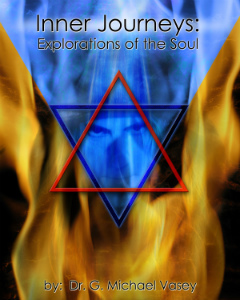 It will be out on Kindle later this week. Of course, all good things come in threes so there will certainly be a third to follow in early 2015. I can probably recast all three as one paperback book too in the end. I am now interested in ghost and strange stories again as a result of writing these two short books. I am also intrigued by the short story format especially when supplemented by material on this blog. So, no doubt, there will be a few books from me next year along – hopefully – with The Lord of the Elements – the prequel to The Last Observer. 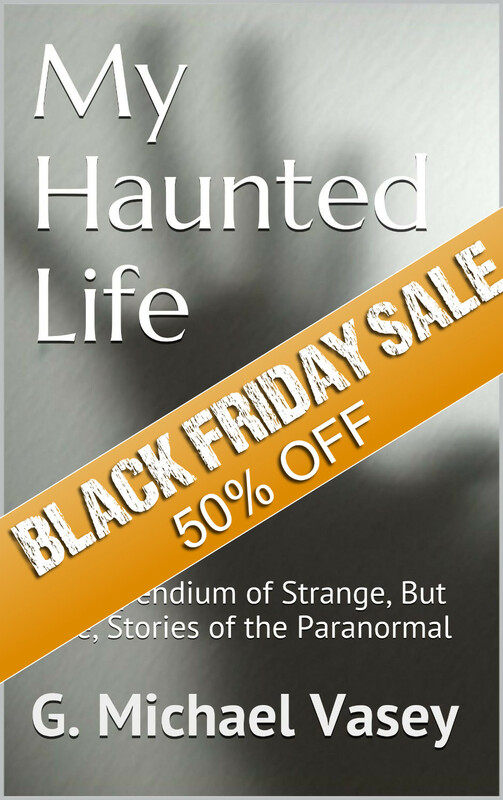 Meanwhile, My Haunted Life is still available at 99 cents on Kindle but only for a couple more days…..